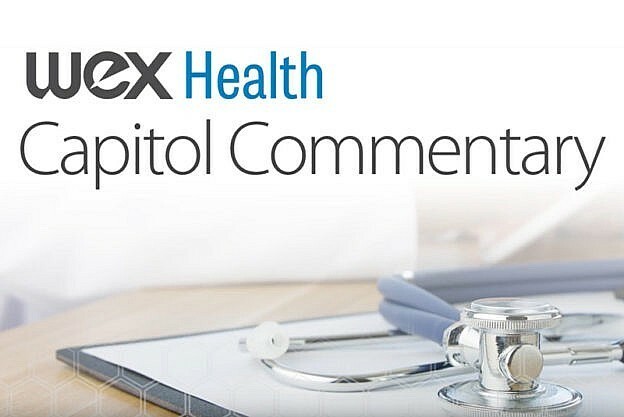 Capitol Commentary Archives | WEX Inc.
10/27/2017 [embed]https://youtu.be/I5KwBfj5VeQ[/embed] When it comes to consumer-driven healthcare, participants often find costs to be unsustainable. In this latest video, Sander Domaszewicz, Principal, Mercer Health & Benefits Services, talks about the affordability of healthcare. [embed]https://youtu.be/GT998wtBmzE[/embed] Consumer-driven healthcare is consistently growing in the industry, and consumers are asking how to best manage their accounts. Bart Halling, Vice President of Product Management at UMR, lays out the most important trends for keeping consumers informed. [embed]https://youtu.be/pnPKgp6LN1k[/embed] What role does the consumer play in consumer-driven healthcare? Industry experts discuss the new expectations and capabilities of consumers in making educated healthcare choices in today's marketplace. [embed]https://youtu.be/iBPDF3WTCqY[/embed] Mobile technology is booming, but how is it impacting the healthcare industry and the behavior of consumers? Find out the influence of mobile from our healthcare experts.